Picture windows give you an efficient, beautiful way to get the most out of your outdoor view. Adding beautiful Colorado picture windows to your home is a great way to increase your home’s natural light and maximize the views from your house. Colorado replacement picture windows do not open, allowing for an increased window pane size, improved energy-efficiency, and stunning design. 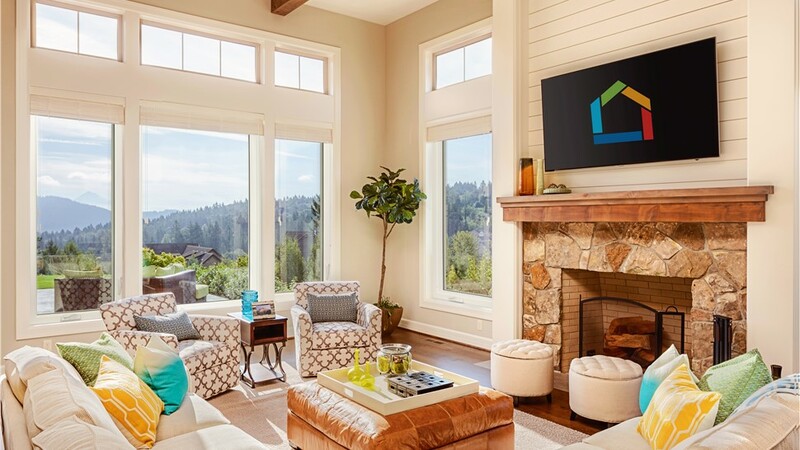 The experts at Bordner offer a wide selection of picture windows that are durable, efficient, and make a dramatic statement—all at a price that fits within your budget. 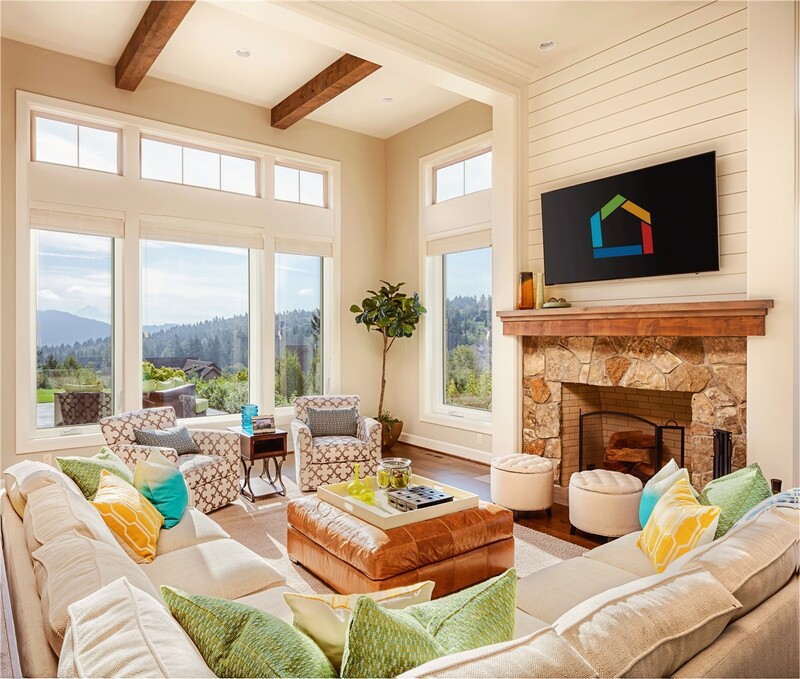 Bordner's professional picture window installers in CO have decades of combined experience with the skills and expertise to seamlessly install your new picture windows. Since we opened in 1987, our top priority has always been our customers and ensuring we deliver not only flawless replacement picture windows but also top-notch customer service. As a homeowner, you want to work with a trusted window company that will deliver an exceptional window installation experience. With more than 30 years of experience within the industry, the professionals at Bordner have the knowledge and expertise to exceed the expectations you have for the installation of your Colorado replacement windows. Give us a call or complete our online request form today to get started with a free, no-obligation price quote!